Looking for that special piece of property to build your dream home? 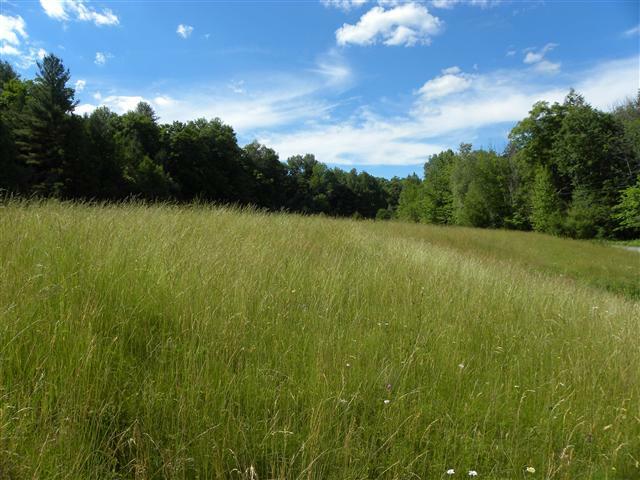 Take a look at this beautiful open meadow that is located on a scenic town road and near the charming downtown of Ashfield. The approximate 7 acre building site has southern exposure, current percolation test, over 1166ft of road frontage and there is power at the street. 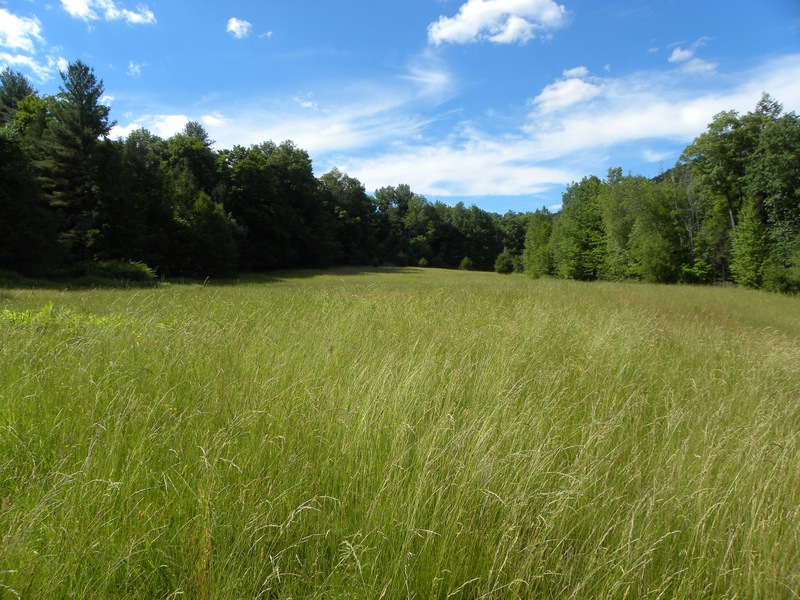 This would make a perfect home site and the open land is ideal for animals or gardens. You are less than 30 minutes from Northampton, Greenfield, the Berkshires and only 10 minutes to the Village of Shelburne Falls. The town has 2 golf courses, Ashfield Lake, Double Edge Theater and everyone's favorite, Elmer's Store. Asking $79,000. Email Wanda today for more information at wanda@wandamooney.com.